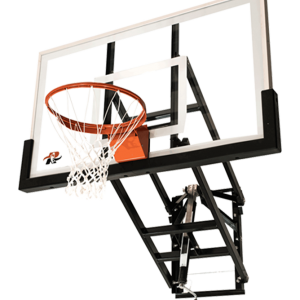 Ryval Coach Series 60″ C660 Basketball Goal is our best selling basketball hoop. 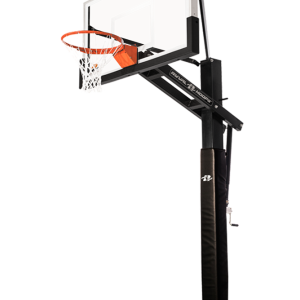 Our Best-Selling basketball Goal, the C660 has all the right stuff. 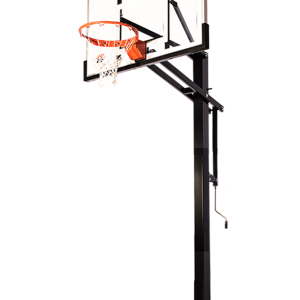 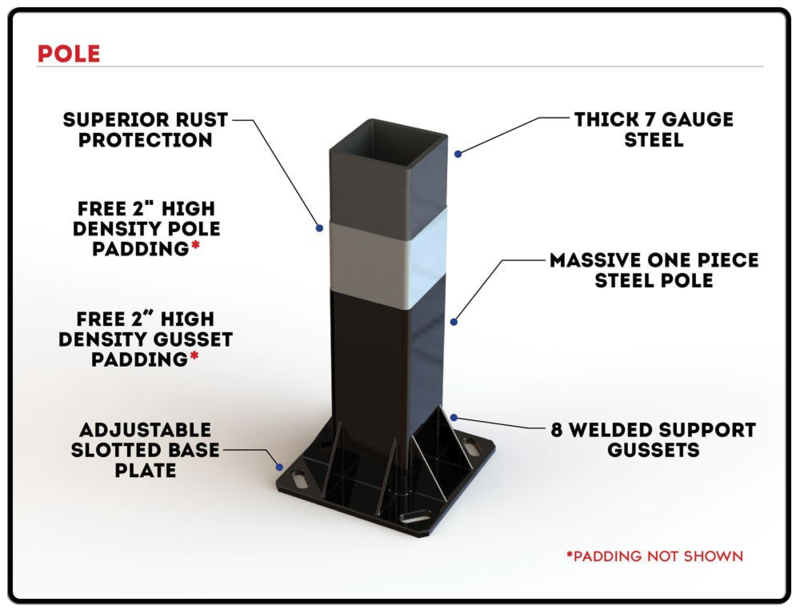 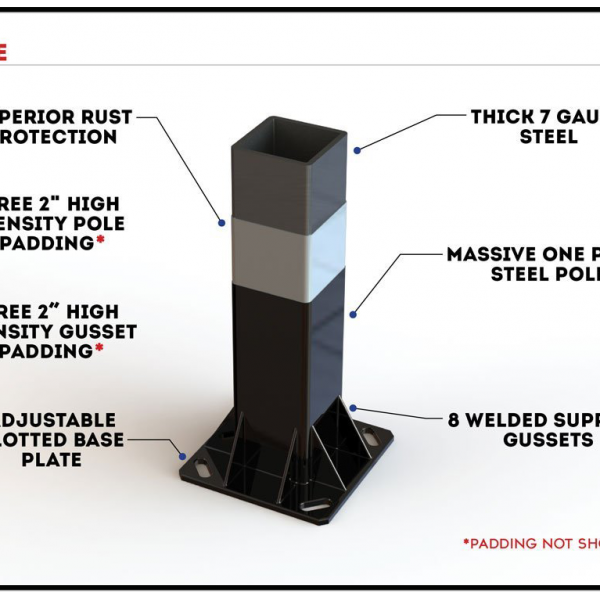 An in-ground adjustable height basketball hoop with a massive 6”x 6” hot-dip galvanized, seven (7) gauge pole. 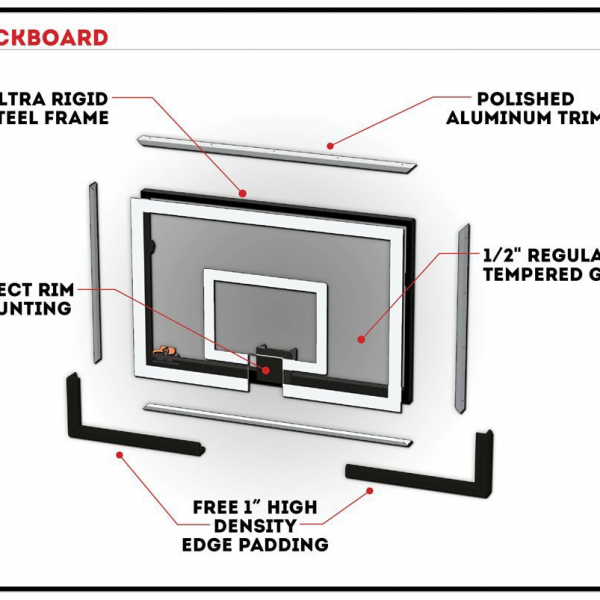 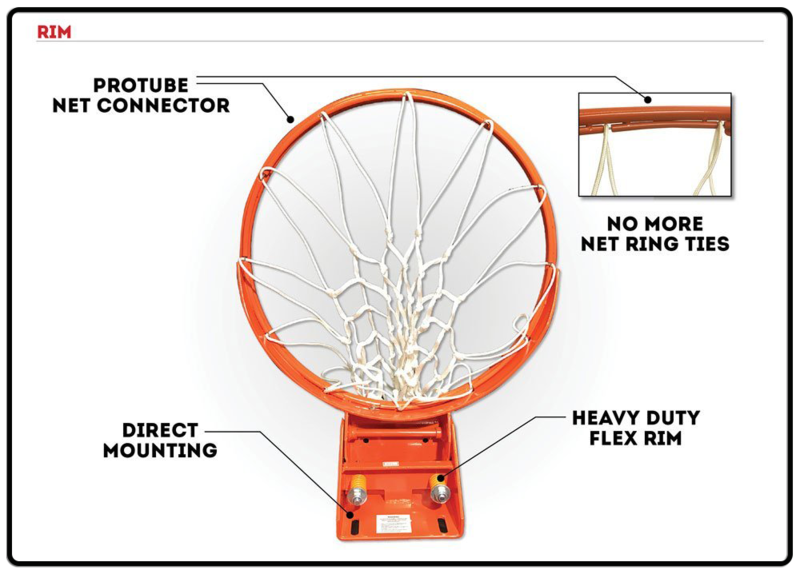 The basketball hoop also has a ½” thick clear view/arena styled glass backboard. 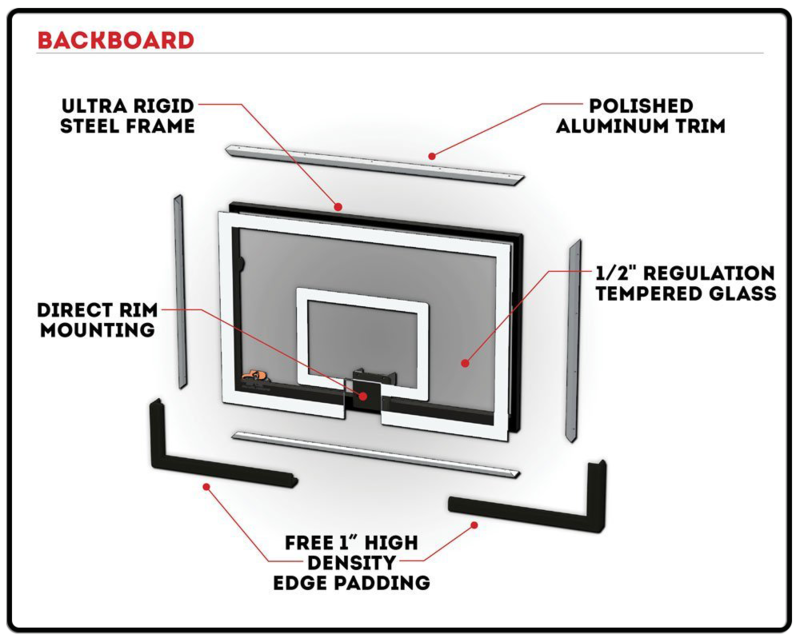 Young players can lower backboard to 5 feet on the basketball system, so they can compete. 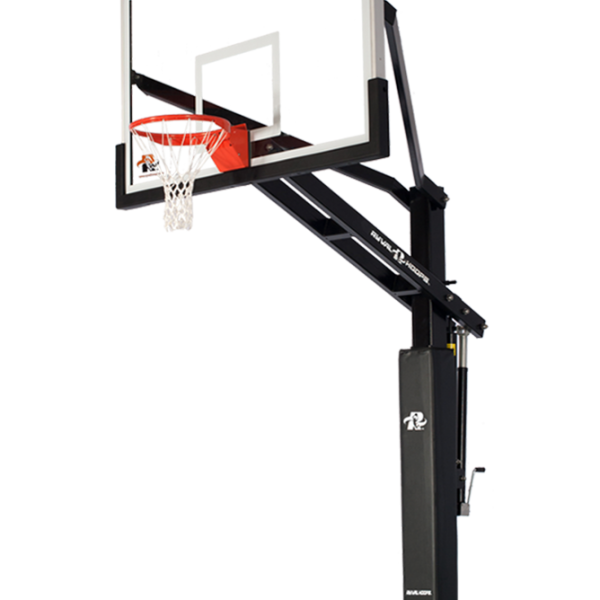 By directly connecting the dual spring breakaway rim to the lower structural arm on the basketball system, we ensure dunking will never effect the integrity of your backboard. 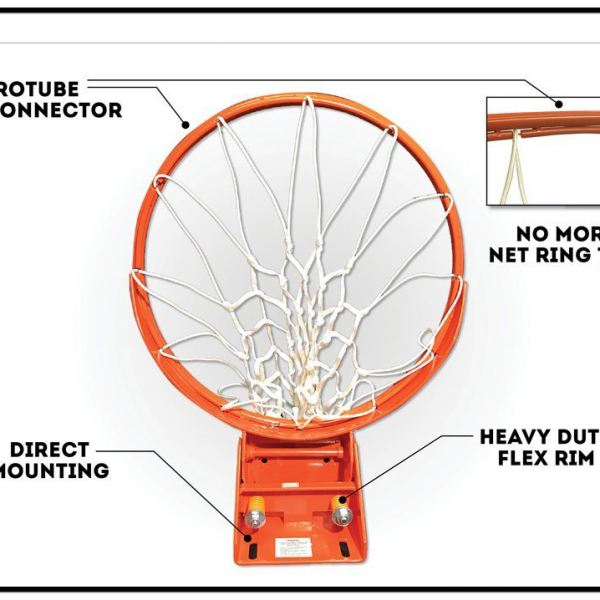 This basketball hoop includes all the padding. 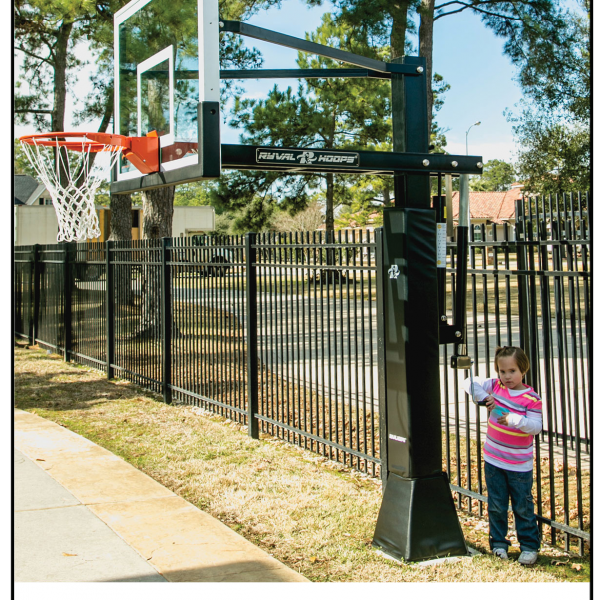 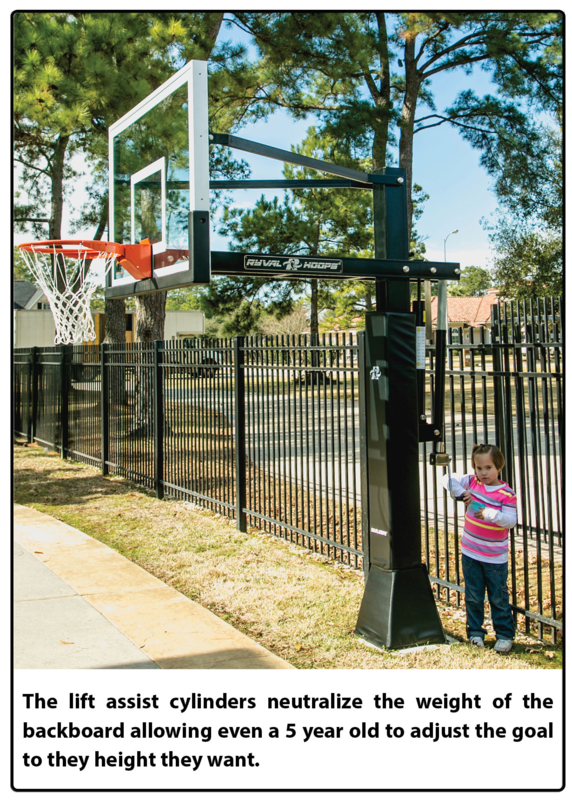 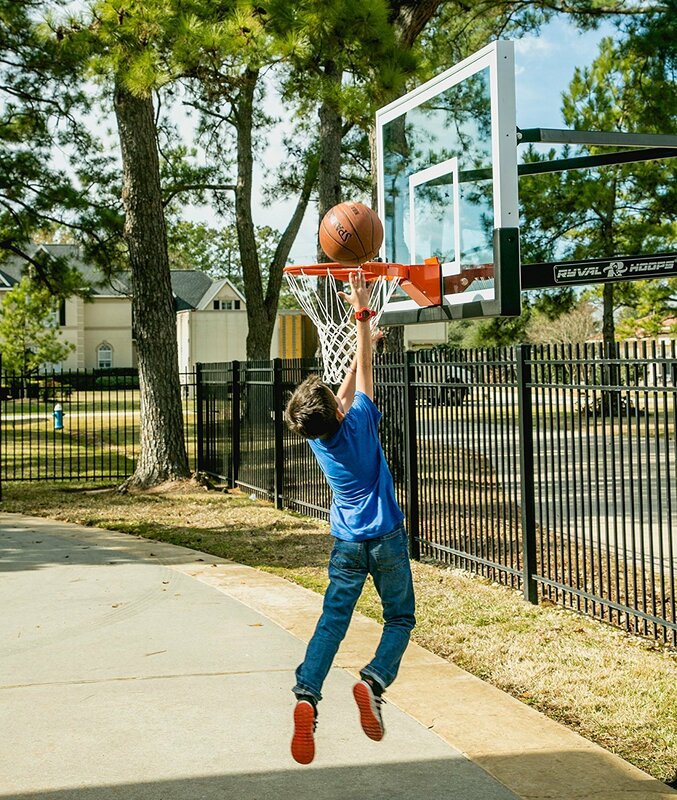 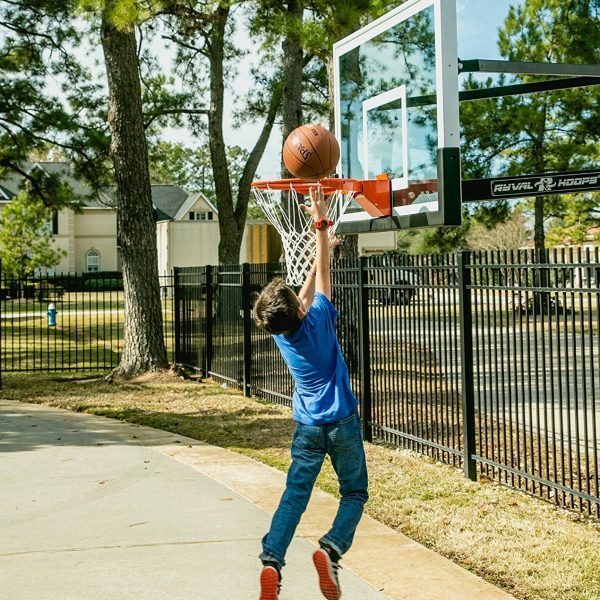 Whether you have a tennis / basketball court, or a 1, 2, 3-car garage driveway, a Ryval Hoops in-ground basketball goal is performance-ready for family friendly play or serious competition. 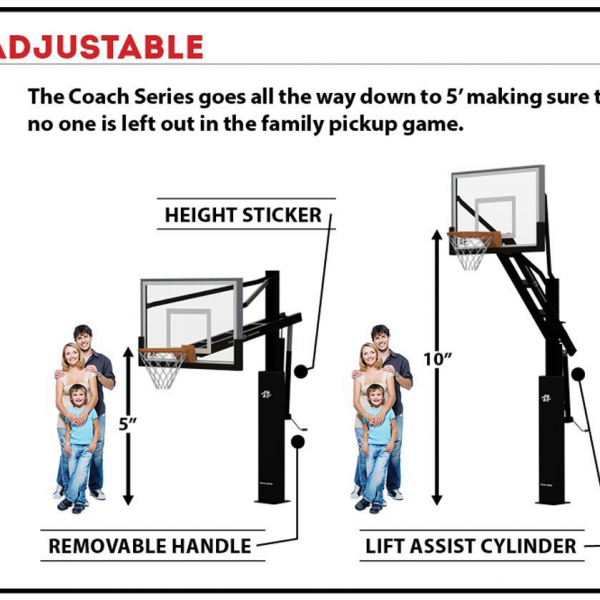 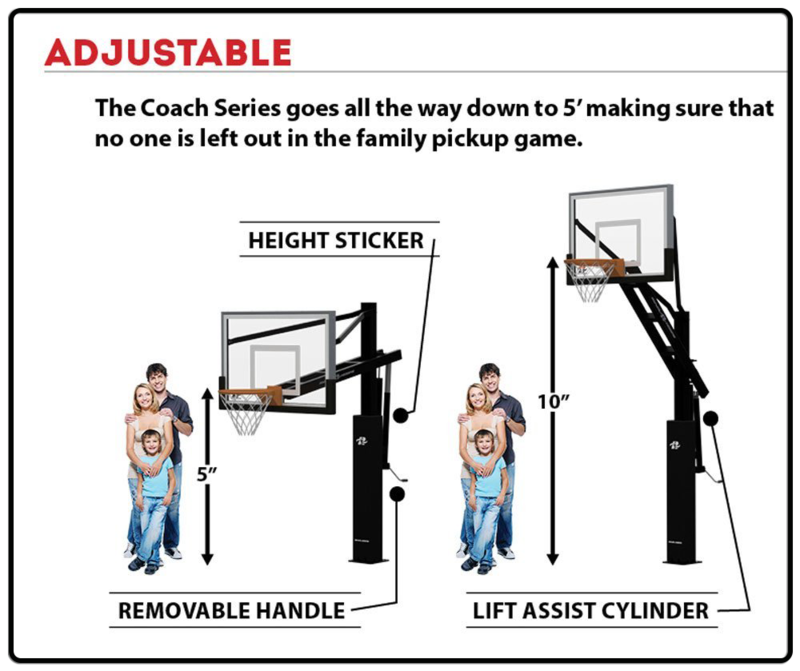 The C660 adjustable basketball system is covered by a Lifetime Dunk-Proof Warranty. 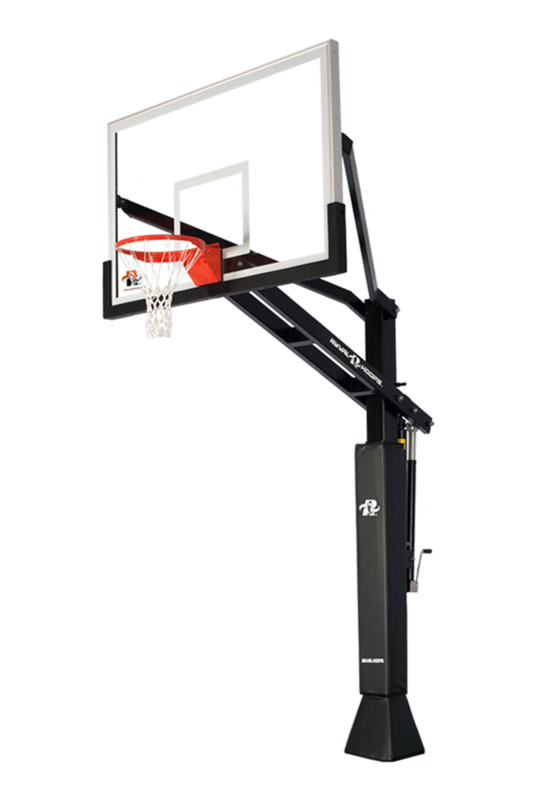 Category: Ryval Hoops Tag: ryval 60"